Over the last year, I've been very busy with school and other projects. Map making is a hobby for me, I wish I could do it full-time! 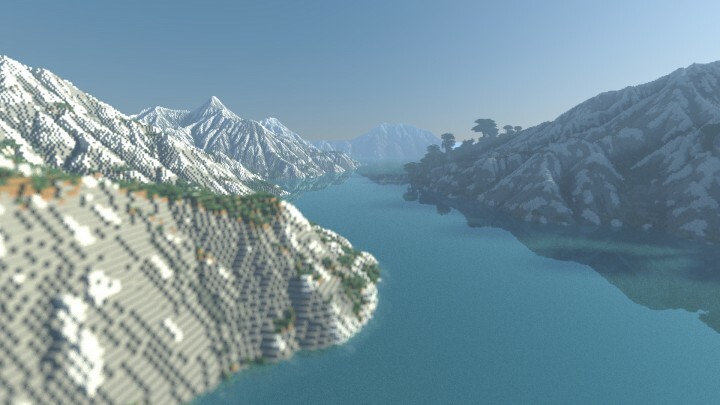 The map is scaled differently in certain areas due to the limitations of Minecraft, so the map is not exact! 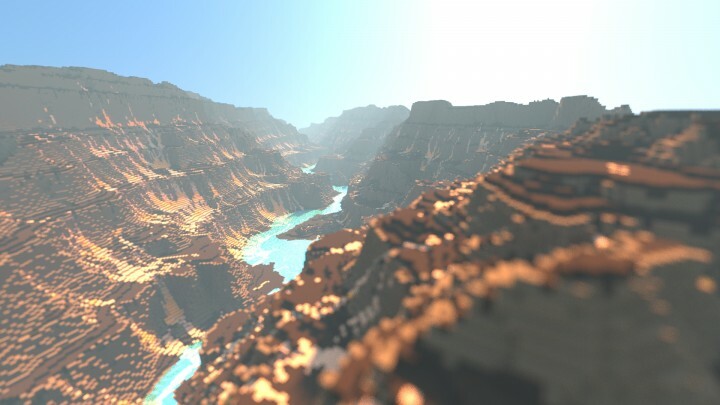 I recently finished this terrain for a group creating their own Legend of Korra Server. 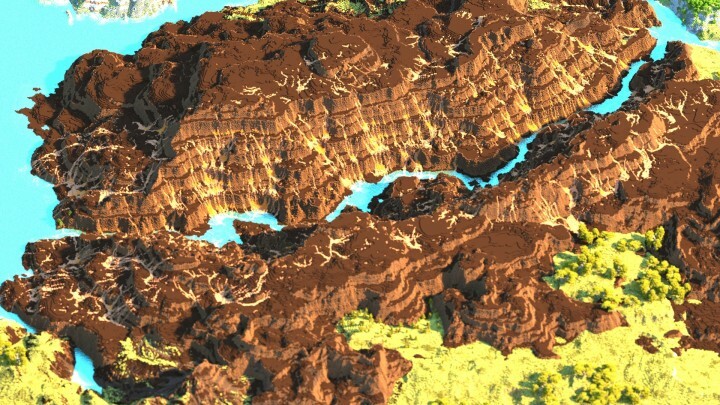 Their server will be up soon at KorraCraft.com. You can visit their website to check them out! They plan to populate the world with buildings for most of the cities. All trees were created by them! 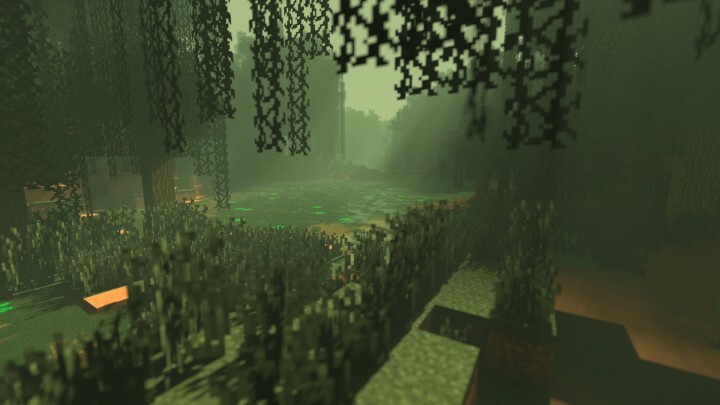 I wish you would release this build to us there isnt anything like it out there and it would make alot of people happy but i get why u cant add me on skpye because i want to buy something from you. 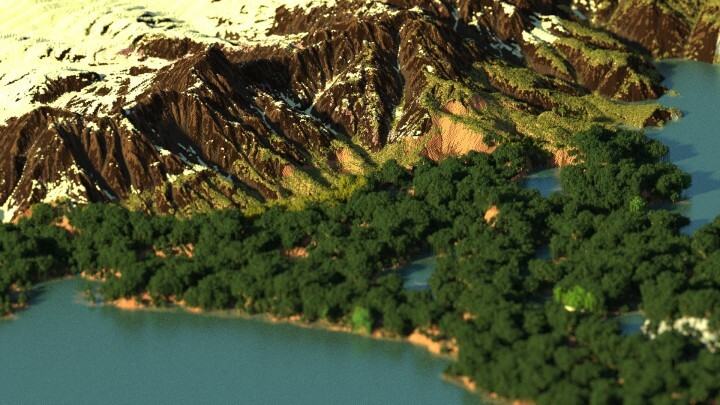 What brushes do you use for your mountain terrain? Those look so natural. This is incredible. Pardon my ignorance, but this isn't available for download, presumably? Sorry, It was made for a server, so it won't be available to download for the public. You can check out their server when it's up though! Hello, I am the owner of Autus Creations. We are looking for talented builders - like yourself - to recruit. In doing so we can become a well known team. Our build team are dedicated to producing fantastic buildings and earn money from them. From what I can see, you are one of many of the people we are looking for. 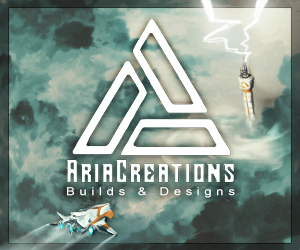 I hereby am offering you a place in the build team. Do you have a Skype I can contact you via? 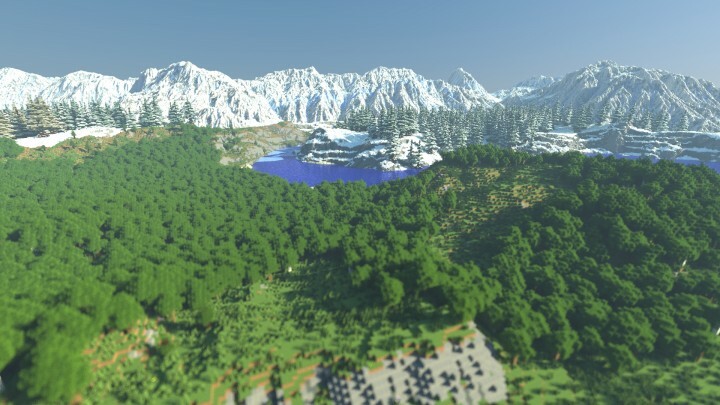 Are you interested in making me some terrain for my RPG server? If so get back to me on here or on my Skype and i can give you a bunch more information! 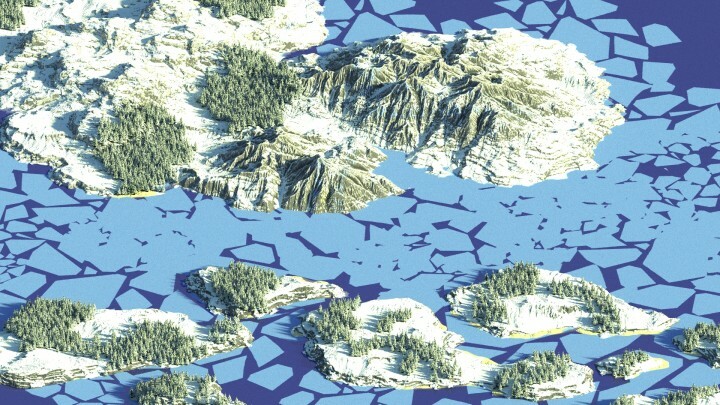 Also if need be i can pay up to $15 dollars - and i am looking for the map to be in the regions of 5 - 10k blocks. If you are interested in becoming a more permanent addition tho my server team, then also lemme know. AWESOME!! :D Diamond and sub! That I am, my friend. Although I'll only be here for a short while. ...Don't you wish your girlfriend was hawt like me?.. Not a problem! I enjoyed making it! Wow! 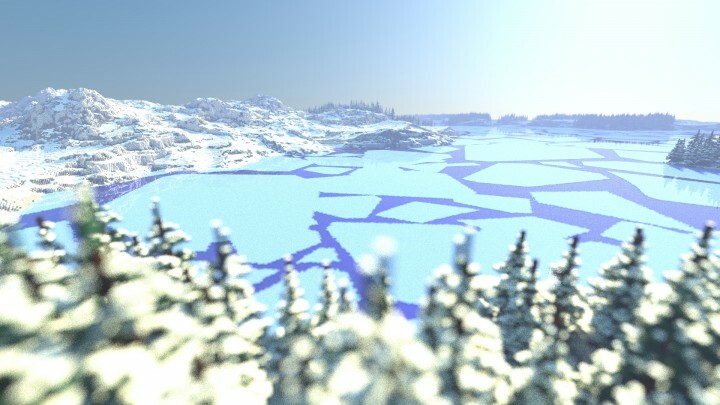 This is some epic terraforming! Mind if I feature this in Week in Review? Eh. Should have picked AIrbender, but the environment is still awesome. In general. Airbender is so much better. Thank you Alex for making the map for us! you can check out the server @ korracraft.com. right now it is not open, but will be soon! 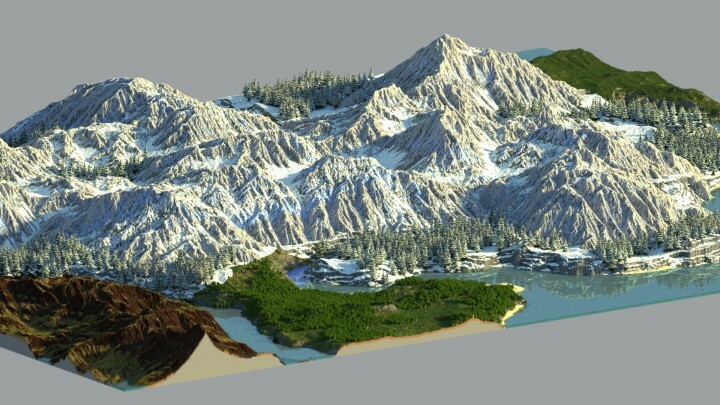 ﻿The map is scaled differently in certain areas due to the limitations of Minecraft, so the map is not exact!